Description - Need carpet for an apartment or condo, but don't want to spend an arm and leg on flooring it? Then buy Mohawk's Coastline carpet. 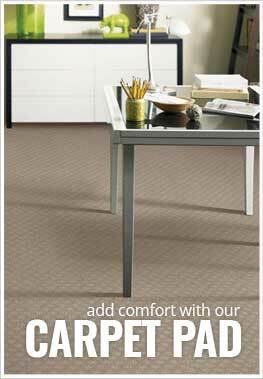 This olefin carpet is affordable yet durable ensuring a long, lasting quality floor for many years to come. Made with Permastrand, this broadloom carpet is resistant to soiling, staining, wearing and is anti-static. This USA made carpet is constructed with quality materials and is backed by a 10-year warranty. Face Weight - 34 oz./sq.yd. Recommended Uses - Mohawk Coastline carpet is the perfect high quality, low-cost flooring option for any apartment or condo. This carpet is very easy to clean and maintain and is commonly used as flooring in living rooms, bedrooms, as family room flooring, in dining rooms, as basement flooring, in home offices, in churches and much more. Resistant to staining, soiling, wearing and anti-static. Great as condo or apartment carpet.